Member of A.E.S.P (Association of Energy Service Professional) and N.R.E.C.A (National Rural Electric Cooperative Association). Over 20 million pounds of meters, transformers, & equipment recycled to date. PACIFIC TRADING & RECYCLING LLC. A leader in meter recycling! Pacific Trading & Recycling LLC. can handle all of your industrial or commercial recycling needs. We manage everything from massive power transformers to computer servers to commercial production equipment. We have contracts with different large corporate utilities and small to large Co-ops. We pay top price for electric and water meter scrap. All meters are completely recycled, and never resold for reuse or parts. We can serve your company's needs from two locations around the world. 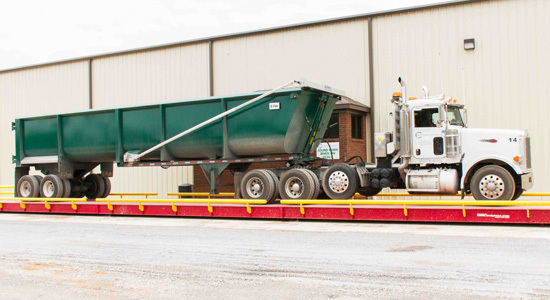 Our yards in China and Alabama are here for you. Our Alabama office can serve your Western Hemisphere needs. For a decade we have bought and recycled all components of computers, including whole computers. We also purchase mainframes and routers along with our modems and general computer scrap. Nothing we buy is ever refurbished or resold. Welcome to Pacific Trading & Recycling LLC. Pacific Trading & Recycling LLC. A Leader in Meter Recycling! Recycling Electric and Water meters World Wide! Ready to work with your Company on Smart Grids meter exchange program. No job is to big! Over 20 million lbs of meters recycled to date!